(V)WeCare offers you the next generation artificial intelligence backed online charging system with real-time hosting. 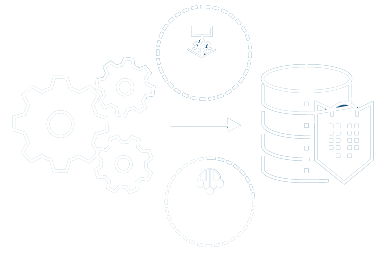 Our hosted system offers the exceptional real-time charging solutions to commercial organizations across various verticals. 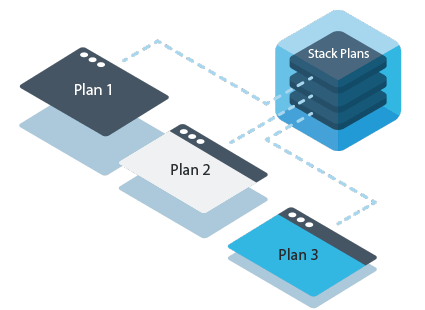 Offer plans, top-ups, and data packages to your customers on the fly, while provisioning and de-provisioning services. Based on a real-time and multi-tenant environment and backed by service level agreements along with 24/7 unparalleled support, our online charging system also comes with the 3 levels of redundancy. We are also offering the associated analytics and data-driven services. 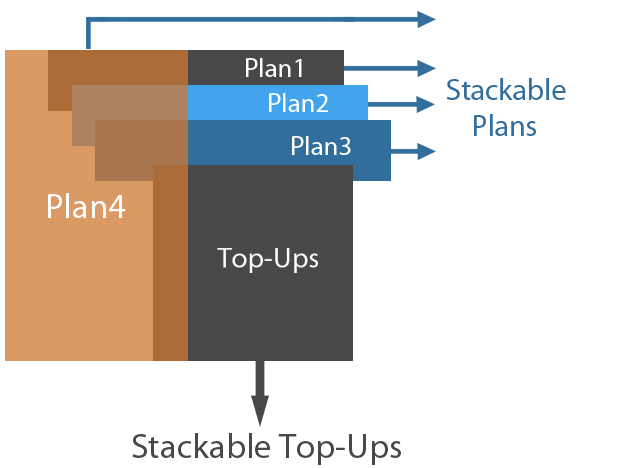 Apart from all this, our application programming interface access is ready to provide services for 3G, 4G, and VoLTE. 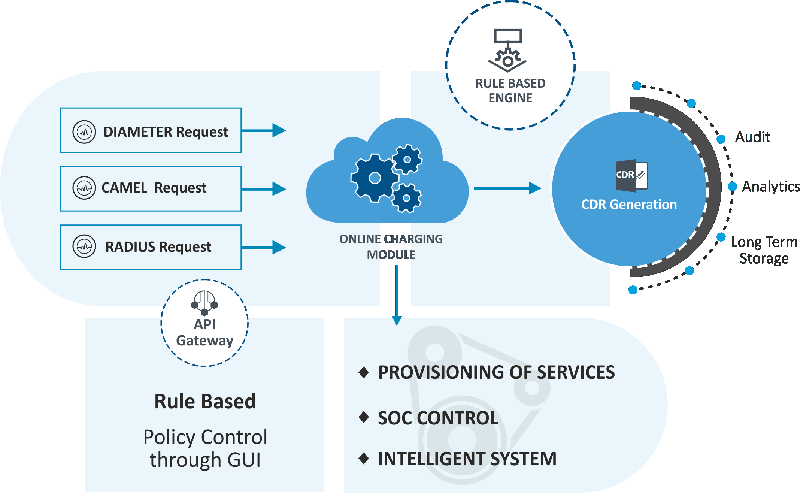 Other add-ons include tariffs-based on minutes, monitoring value, variable rates, as well as built-in support for speed and throttling. Headquartered in Seattle, WA with offices in Philadelphia, New Jersey, and New York, (v)WeCare has been in business for the past 14 years. 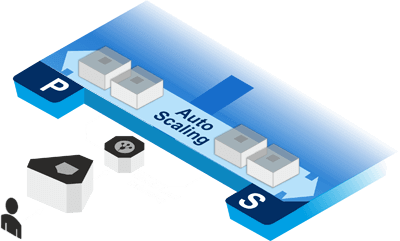 Our hosted real-time charging engine is known for processing millions of transactions every day. 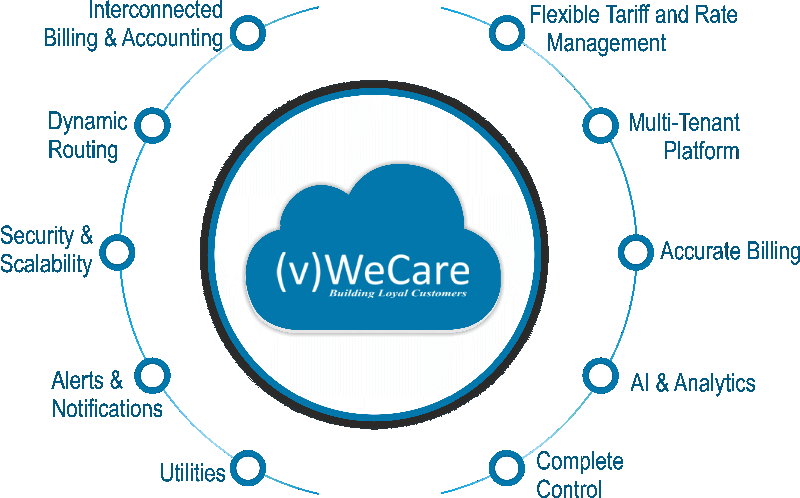 After winning critical acclamation from telcos, ISP, cable companies, as well as energy companies, (v)WeCare has emerged as a stable, secure, and a trusted partner. We are passionate about what we do. We have built the world's best online charging system and are ecstatic about its performance. We keenly measure every standard with over 1000 possible parameters, and logs, which is why we are considered an analytics-driven company and a world-class service provider. We are offering complete IN network. We are watching the stats and proactively managing the real-time charging system 24 x 7 x 365. 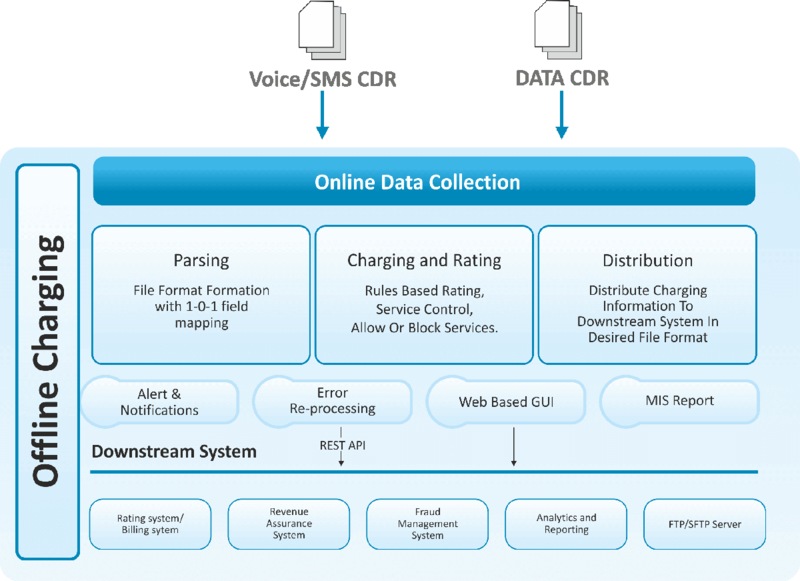 (v)WeCare's Noc's teams are engaged and empowered to ensure 99.9999 SLA's for your customers. It is simplified to suit your business requirements. Partnering with the best in the industry, we have designed a system that is capable of meeting competitive service level agreements while executing each transaction within milliseconds or less. (V)WeCare offers truly scalable solutions which scales. Truly redundant solution with 99.9999% uptime, offer us peace of mind.  Hosted Solutions: hosted in the cloud, offering continuous monitoring capabilities. The system's capacity can be scaled to millions of transactions per second. It can be used to monetize your customer's data. 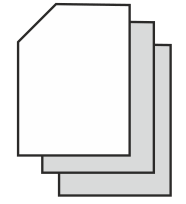 It can manage multiple sessions at a time. Offline charging, Post event Charging, Bill Generation and Offline charging and rating of transactions. Request a free demo to know how we do it! Please leave us few details below and we will be in touch ASAP.